CollectPlus is set up for customer convenience. 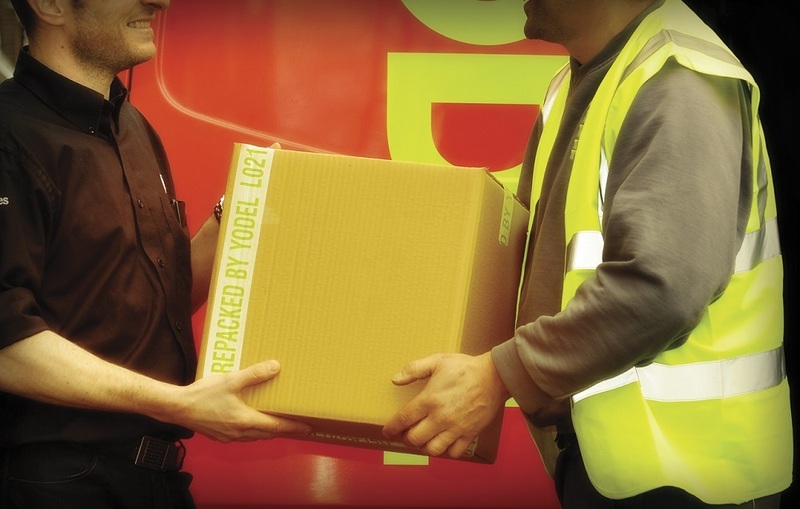 We want to make sending parcels as easy as possible, so we've built up a network of convenient drop-off locations and an efficient and reliable delivery network capable of delivering parcels of various shapes and sizes. Our rates are very competitive. In fact, we don't charge for extra size, only weight – provided that the parcel is within our maximum allowed dimensions. So if you're sending an item that is large but not particularly heavy, such as cushions or lightweight bedding, then you may find our rates very competitive indeed. With over 7,000 stores in our network, you won’t need to travel far to drop-off large items. We do our best to make sure that our customers' parcels are transported safely and securely to their chosen destination. But when sending a heavy parcel, it's important that they are packed carefully. 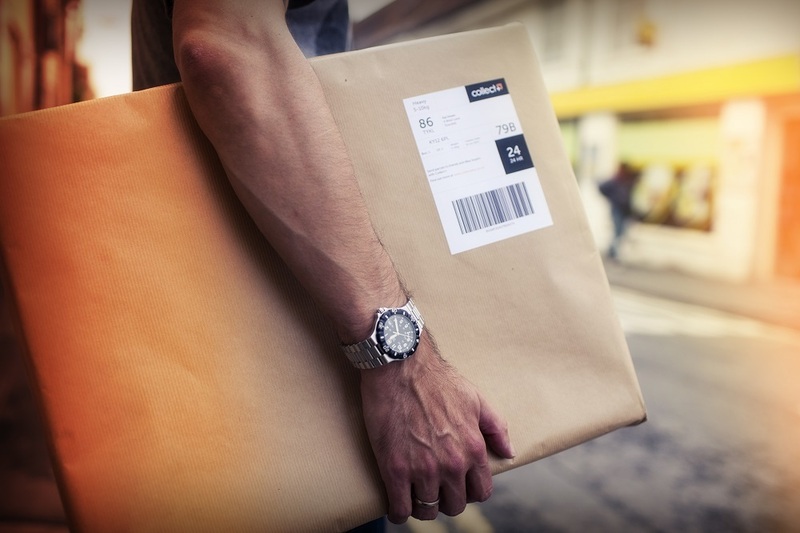 See our top packaging tips to ensure your items arrive in the best possible condition.